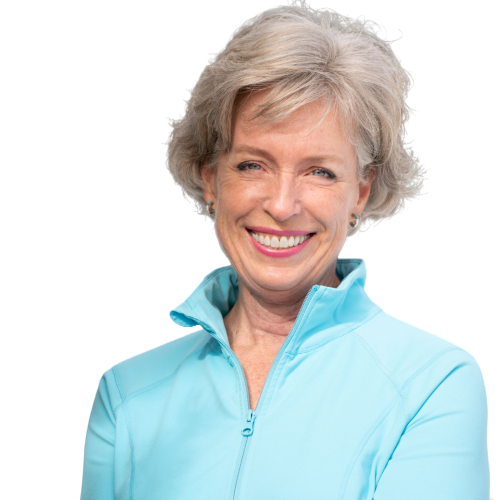 If you’re looking for an engaging speaker for your group, a person to share inspiration and teach insights into living with more peace, fulfillment and happiness, then contact Jane. She’s the author of the powerful Say Yes to Happiness, a Handbook for Life, an insightful and easy to use guide with over two hundred pages of happiness skills and practices to explore. In her coaching practice, Jane has spent hundreds of hours working with people as they live their way into the lives they truly enjoy, using these skills and practices. 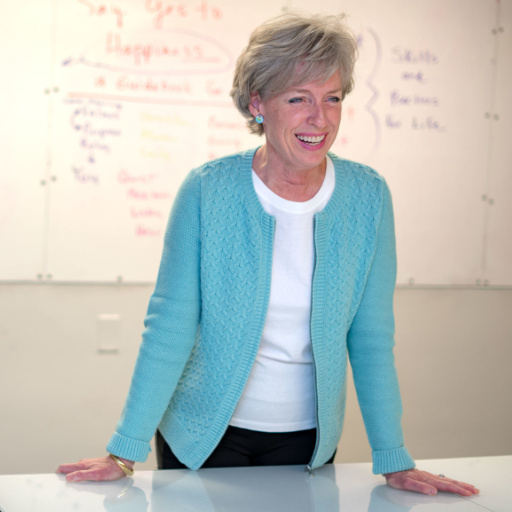 Though she loves one on one coaching, Jane’s life purpose is to share with as many people as possible what she has learned, which is why she enjoys speaking. Jane has a passion for sharing happiness skills and practices with others and would love to speak to your group. Audiences are inspired as they hear about these powerful yet simple tools. Whether people want a little fine tuning in their life, or are looking at navigating larger changes, listening to Jane speak will offer fresh insights into everyday things and new ideas to try. Ordering Jane’s book Say Yes to Happiness, a Handbook for Life for each or your attendees, or having it available to buy at the event is a great way for your audience to take home the wonderful ideas they will hear from Jane and to engage in making real, sustainable changes in living their most fulfilled lives. Contact Jane to talk about scheduling a presentation for your group!